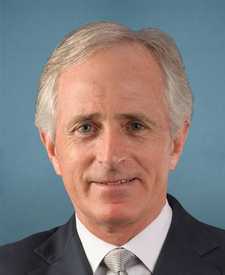 Compare the voting records of Bob Corker and Tina Smith in 2017-18. Represented Minnesota. 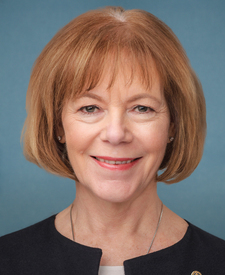 This is her 1st year in the Senate. Bob Corker and Tina Smith are from different parties and disagreed on 55 percent of votes in the 115th Congress (2017-18). But they didn't always disagree. Out of 253 votes in the 115th Congress, they agreed on 115 votes, including 4 major votes. Nomination Confirmed by a margin of 43 votes. Cloture Motion Agreed to by a margin of 43 votes.